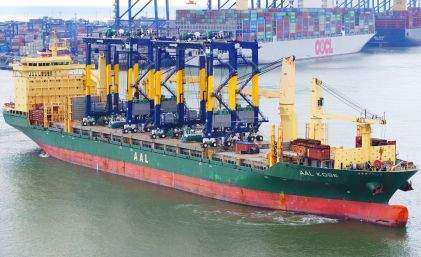 Port of Tilbury in London’s has completed its new major storage expansion at its Grain Terminal. The new flat store increases the capacity by an additional 16,000 metric tonnes of both import and export wheat. The grain terminal is one of the UK’s largest and has been in operation for nearly 50 years. 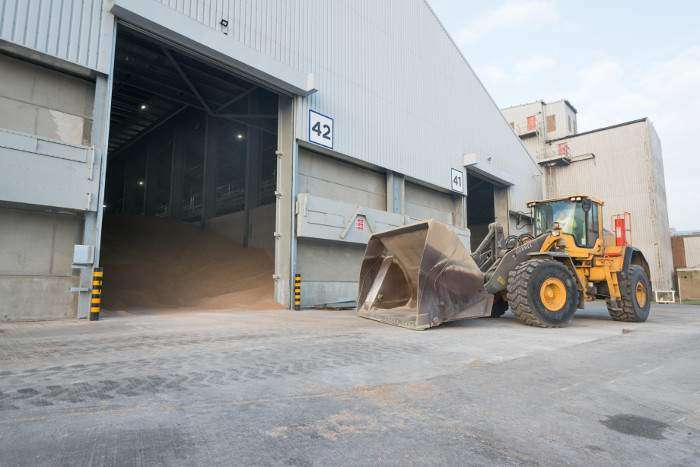 The terminal handles over 1.4million tonnes annually of combinable crops for both for the export and UK markets. 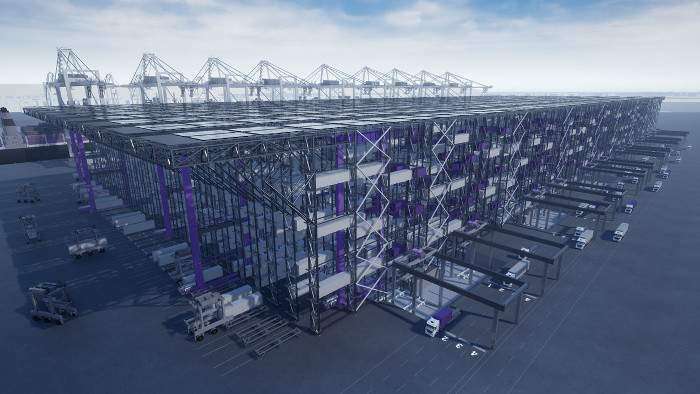 With this new flat store in operation, the terminal now has a current storage capacity of 136,000 tonnes to support its customers including Frontier and also Millford Grain who have taken a long term commitment to store their grains at the terminal. The grain terminal has over 200 silo’s ranging in size from 60mt to over 2000 metric tonnes, supporting the flour and ingredient market for the southeast, London and up to the Midlands. The terminal also operates a monthly coastal shipping service from Tilbury to its sister port in Kirkcaldy, Scotland for Carr’s Milling.